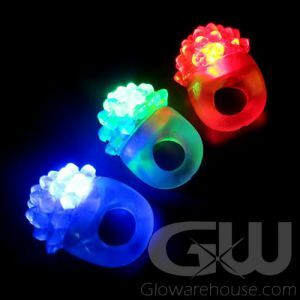 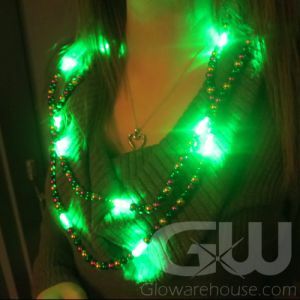 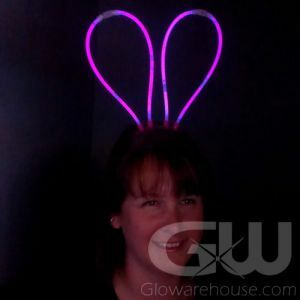 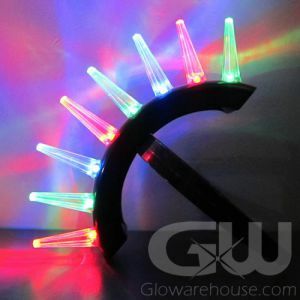 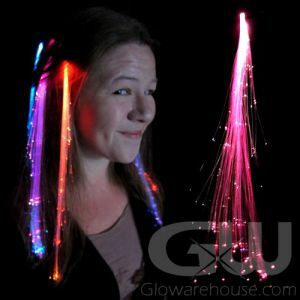 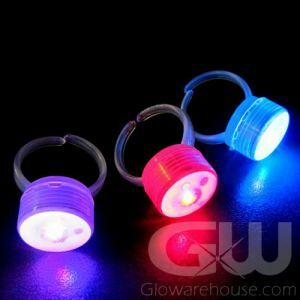 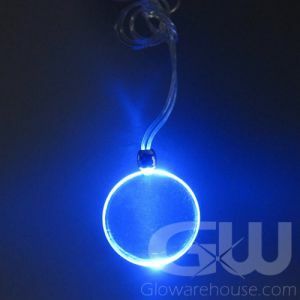 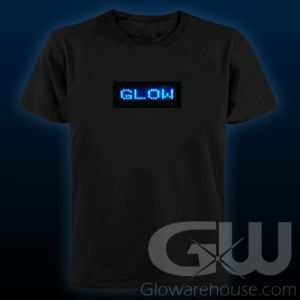 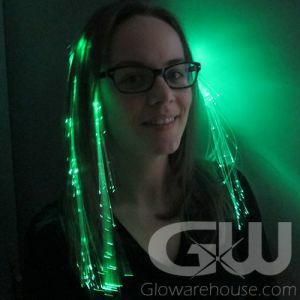 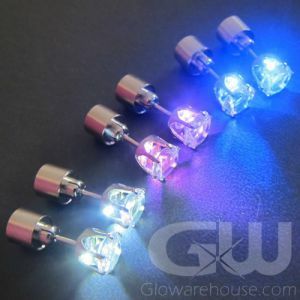 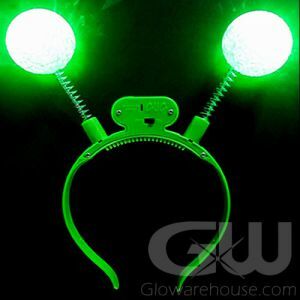 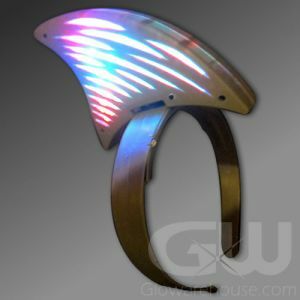 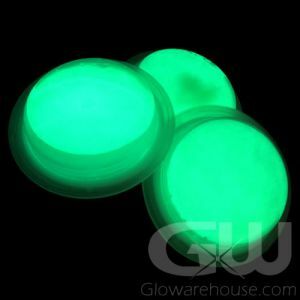 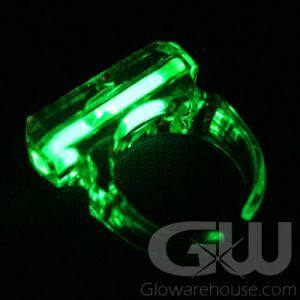 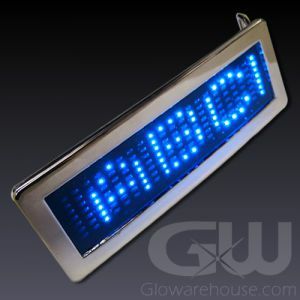 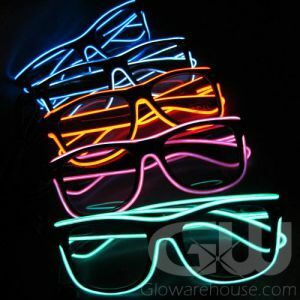 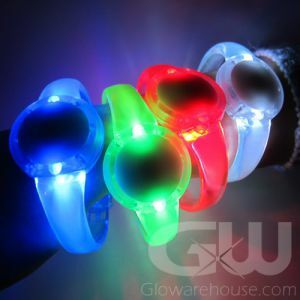 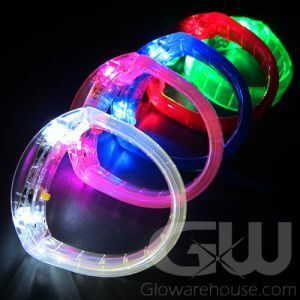 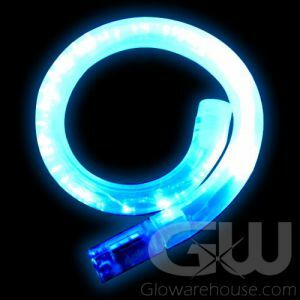 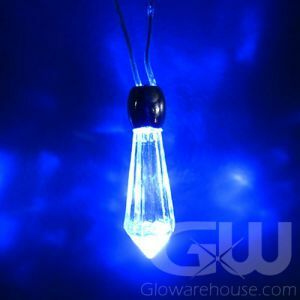 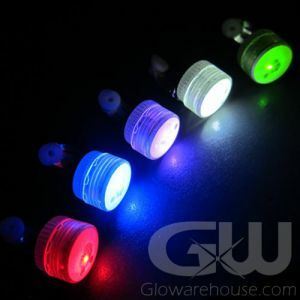 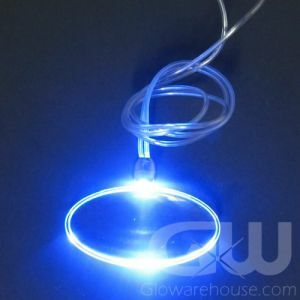 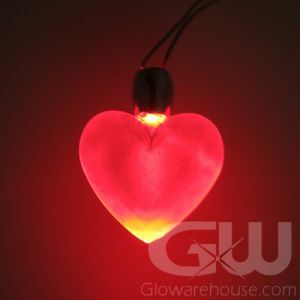 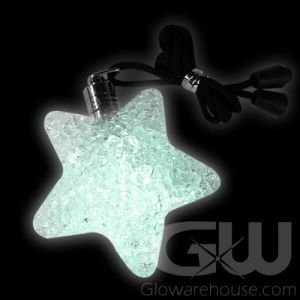 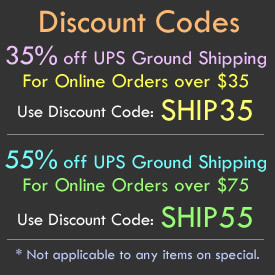 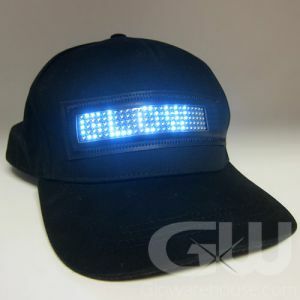 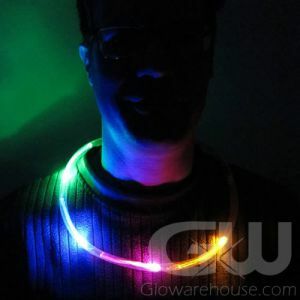 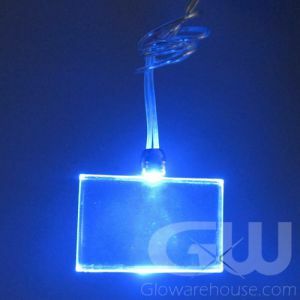 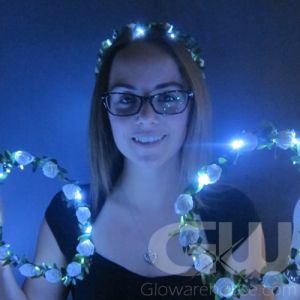 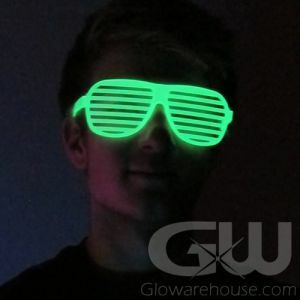 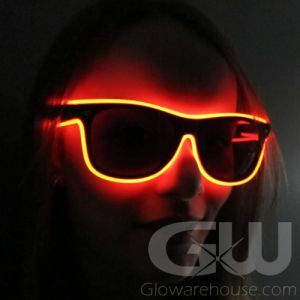 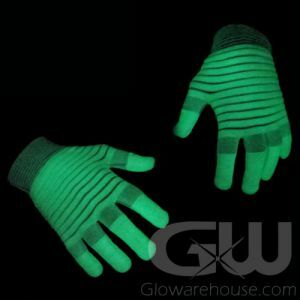 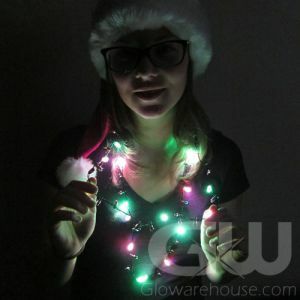 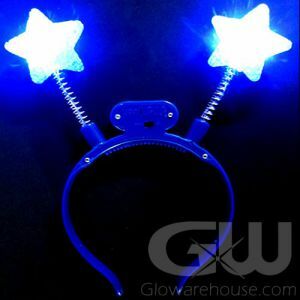 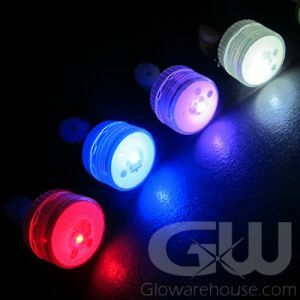 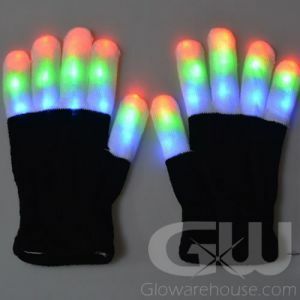 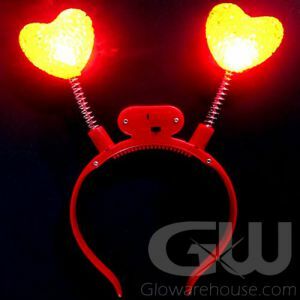 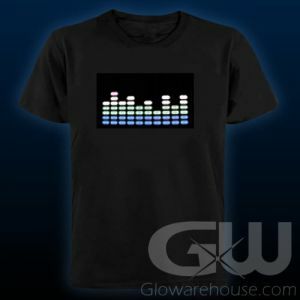 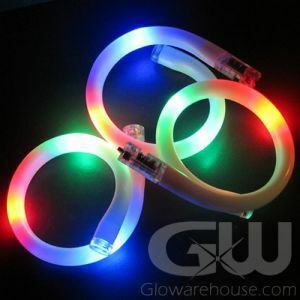 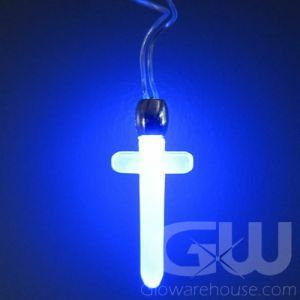 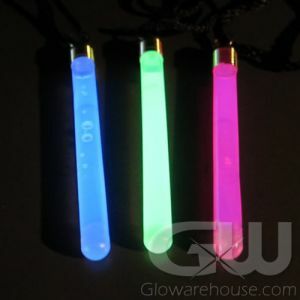 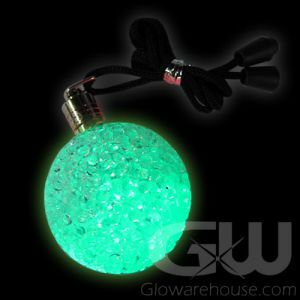 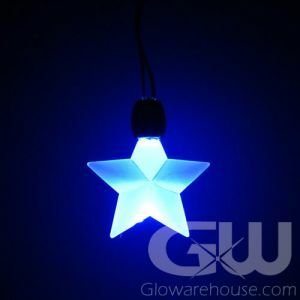 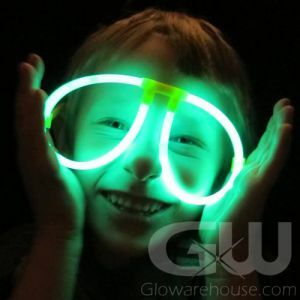 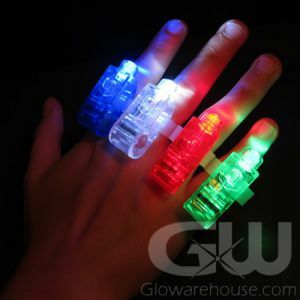 We've got the glow you need at Glowarehouse.com! 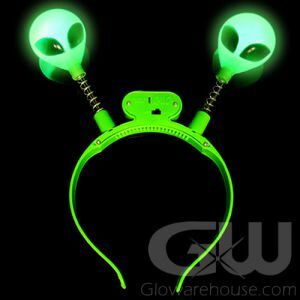 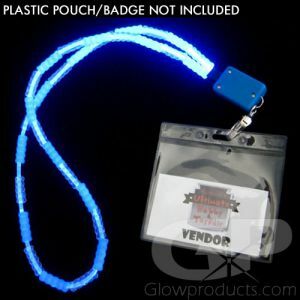 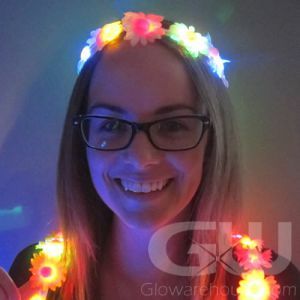 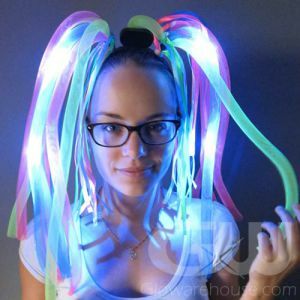 With Light Up Jewelry and Glowing Wearables you'll be ready for any festival, glow run or epic party, and they're great for fundraising at school dances and charity events. 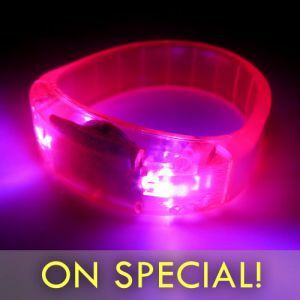 Light up the night with our fun selection of lighted jewelry including Glowing Finger Rings, LED Pendants, Glowing Gloves, Scrolling Text Belt Buckles and light up shoelaces!